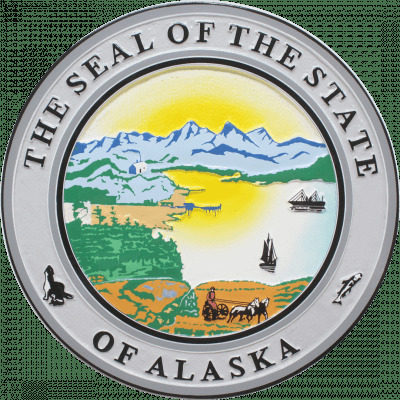 These high quality Alaska State seal Wall & Podium Plaques are made of kiln dried mahogany wood. They are hand carved and hand painted and are available in several sizes. Please allow- 6 weeks for delivery of these custom made products.